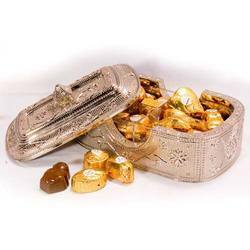 We are offering superior quality range of Delicious Chocolates (Angel). Prepared under most hygienic and quality control measures using natural ingredients. 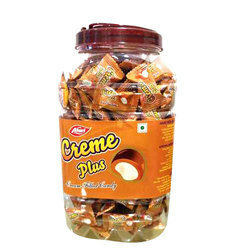 These are available in various ranges & tastes. Catering to the requirements of our clients, we are involved in offering Chocolate Balls.